Taylor Swift is making good on her recent declaration in Elle that she’ll do more to fight against inequality. The singer recently donated $113,000 to the Tennessee Equality Project to help push back against anti-LGBTQ bills brewing in the state. The series of bills, referred to by adversaries as the “Slate of Hate” include allowing tax-funded religious adoption agencies to discriminate against LGBTQ couples wanting to adopt, allowing for the Attorney General to defend schools that won’t let transgender youth use school restrooms that match their gender identity, and a bill that once included language that would have allowed for trans and non-binary folks to be arrested for not using the bathroom corresponding to their birth certificate. 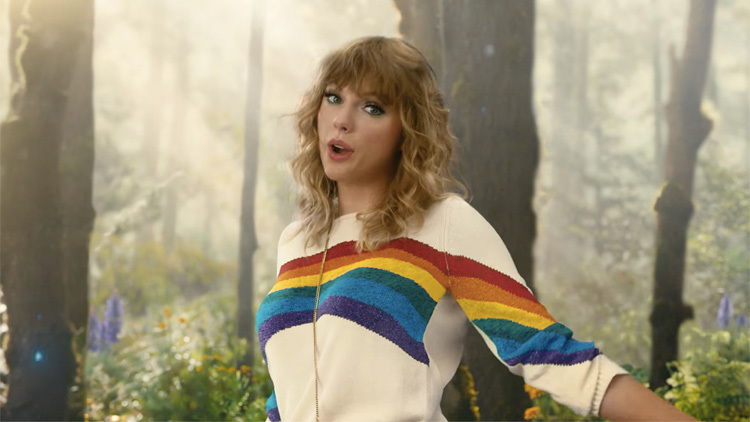 Swift had previously taken a strong stance against anti-LGBTQ politicians in Tennessee, when she used her Instagram to endorse two Democrats running for office last fall and condemned Marsha Blackburn for her anti-LGBTQ voting record and beliefs. She’s also proven herself an ally in more ways than just donating and writing Instagram posts, showing up as a surprise guest of Hayley Kiyoko at an Ally Coalition event last year and, more recently, serenading a gay couple at their engagement party. And her $113,000 donation to fight the “Slate of Hate” came with a note that reinforced her support of the LGBTQ community.